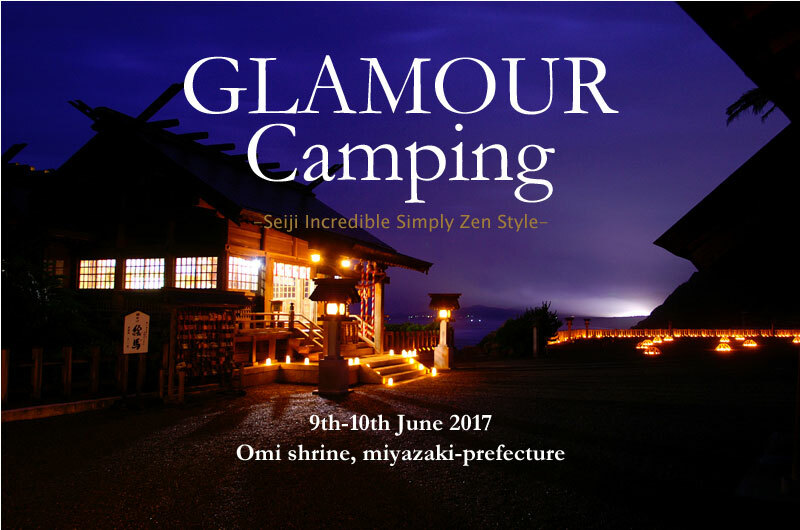 Come glamour camping with Japan’s first pro lifesaver, Seiji Iinuma. Experience the mythical atmosphere of Omi Shrine and Hyuga. Seiji Iinuma will lead the Night SUP, where guests will take paddle boats onto the water. There will also be an innovative Japanese taiko performance, fusing tradition and modernity, a Shinto celebration led by a priest, and a meeting with our exclusive VIP guests. This program will include members of the 137th and 138th Azumi family, descendants of the ancient ethnic group from the Japanese Kojiki. This event has received praise from people such as artist Marc Estel (Marc Antoine Squarciafichi)　. 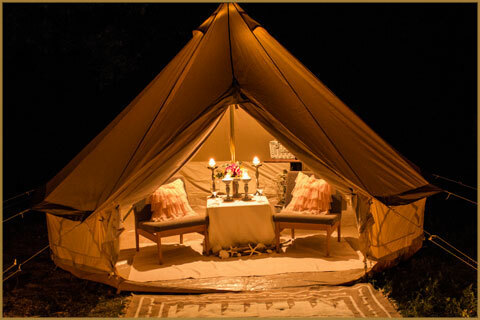 Through this event you can truly feel the magnificence of natural light and sound. This is the only experience in the world where you can immerse yourself in the feeling of ancient Japanese myth and legend. at the limits of entropy, in homogenous grids. that tests the limits of the handmade, the limits of men's ability, and gives people strength? I make it a practice to create "space & situations" in my work. The sports and foods are brought in, people consume them and they feel something else. what course they follow, and what they experience. I would love to say, to make spaces "Come alive". Seiji Iinuma is a globally-recognized lifesaver and the very first professional lifesaver to come from Japan. 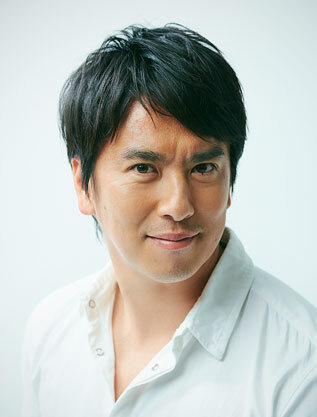 He is active in promoting the sport in Japan and is a mentor to the next generation of lifesavers in the nation. Also, using his lifeguard experience, he has played a role in popularizing SUP and other paddle sports, like outrigger-canoeing, in Japan and abroad. In recent years, he was invited to the Asia International Tournament in Phuket, Thailand, and talked energetically on the importance for lifesaving and risk-management at home as well as overseas. His stoic and affectionate personality makes him socially trusted and popular, and he has great influence in various fields. ・Former head coach for the Japanese national competitive lifesaving team (2015-2016).